Moontoday and berry-blue; Assaye and Amberwitch. 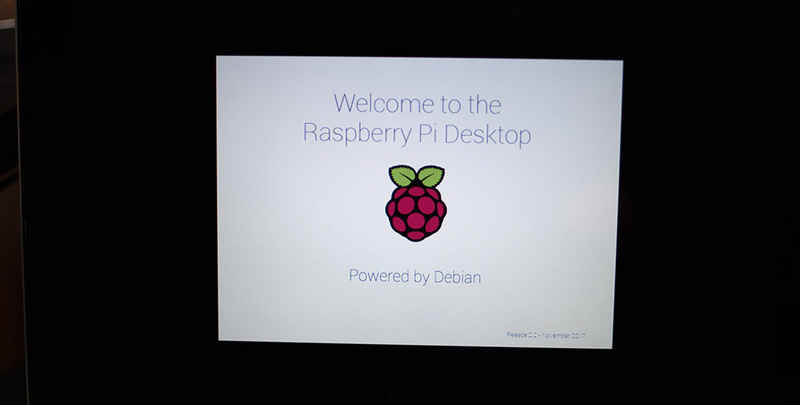 Over a year ago I tried out Raspberry Pixel, an x86 version of the Raspberry Pi's standard graphical shell that can be used with standard computers. 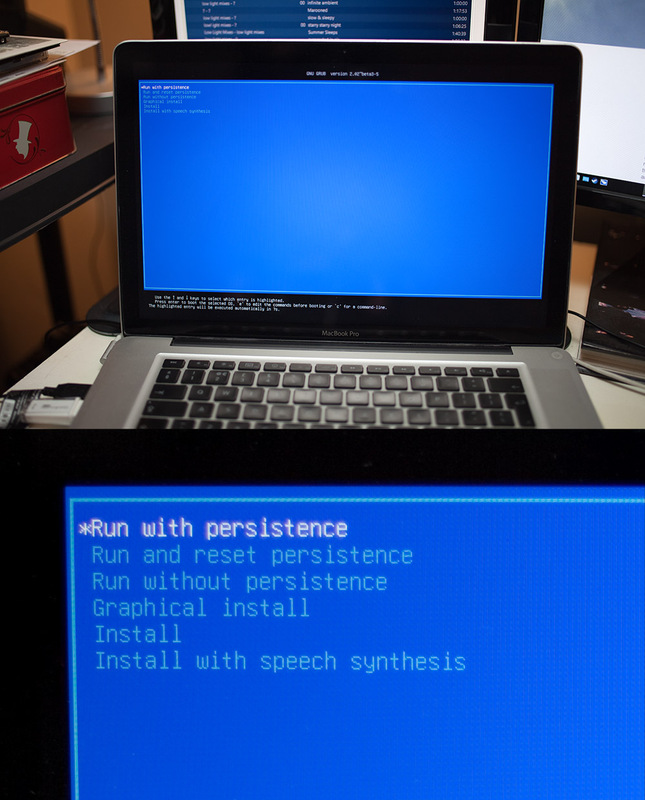 You burn it to a USB stick, plug it into an Intel x86-powered computer, and if all goes well it boots up and you have a minimal Linux distribution. The developers wanted something simple enough to work on an ancient IBM ThinkPad X41; I tried it out on a slightly-less-ancient, but still-very-old ThinkPad X60s. It worked! Albeit that there wasn't much to work. 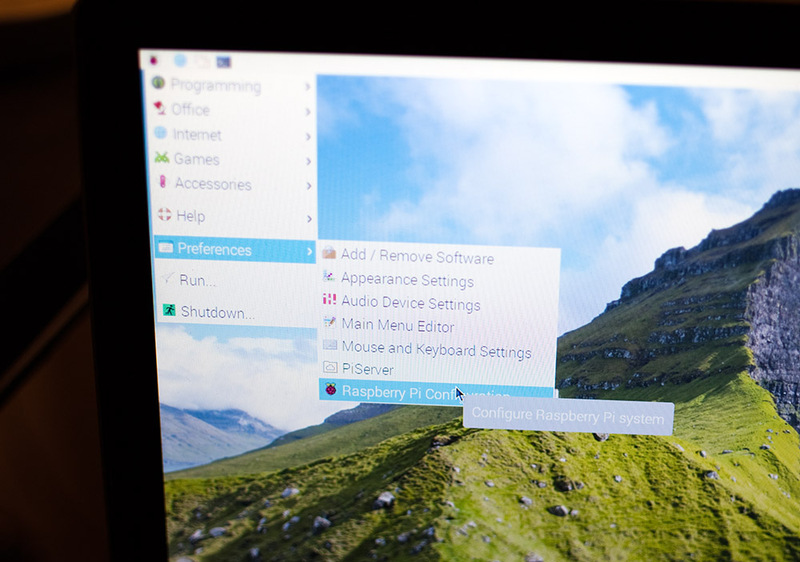 The Pi is a simple machine mid-way between an embedded controller and a fully-fledged PC, and Pixel is very basic. It originally ran only as a live USB, but back in November 2017 the team made it hard-drive-installable. I wondered if this new version would work on my MacBook Pro so I decided to try it out. I used Etcher to burn the ISO to a USB stick. The ISO is cross-platform. The biscuit tin contains photographic development chemicals. My MacBook Pro is a late-2008 unibody model, perhaps the oldest "modern" MacBook Pro. In theory it's obsolete, because Apple no longer supports it, but with hacks MacOS High Sierra can be made to install, and after bumping up the memory and fitting an SSD it's surprisingly capable. The late-2008 model also has an easily-removable battery and hard drive, something later models swapped in favour of soldered or glued components. Pixel doesn't make rational sense on a MacBook, because MacOS is already Unix, and has much better consumer-orientated software support than Linux. But life doesn't have to be rational calculation all the time. Sometimes it's fun to do irrational things. Earlier today I invented a new day of the week, Nepesday, which falls between Thursday and Friday. Hundreds of years from now people will argue whether it's named after the Hebrew word for "soul" or the Hittite word for "sky". Surprisingly Pixel worked first time, which is good because there are limited troubleshooting options, but also bad because this entire blog post could be summarised as "I tried Raspberry Pixel on a MacBook Pro, and it worked, although it might not on your model". 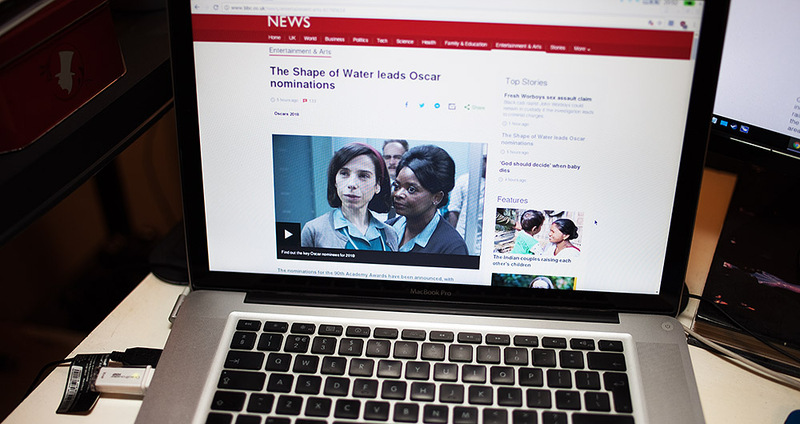 The resulting machine is like a cut-down ChromeBook, with essentially just a web browser (Chromium) and LibreOffice. The configuration menu is basic. On this particular MacBook, Pixel detected and configured WiFi and BlueTooth, but didn't turn on the keyboard illumination. Furthermore the touchpad's functionality is greatly cut-down. Pixel's basic installation doesn't support gestures and you have to physically press the touchpad down to register a click. 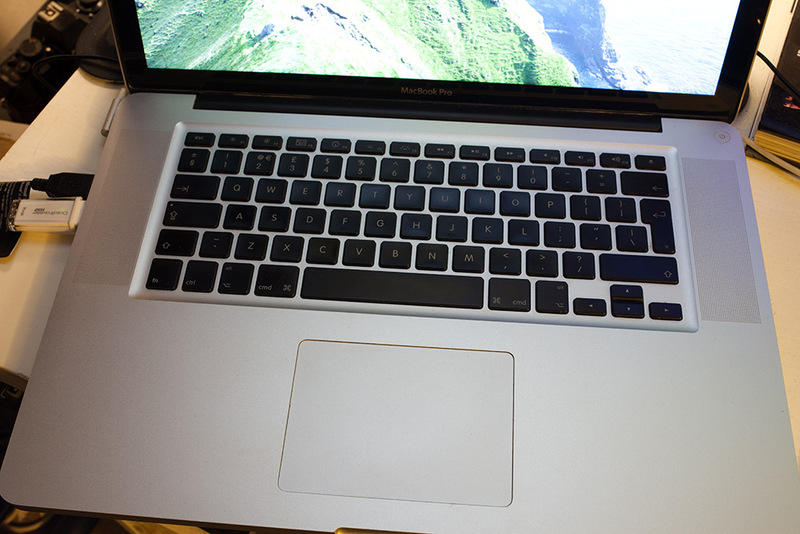 After ten years the MacBook Pro's touchpad is still swanky, and I miss it enormously when I go back to my PC. The unilluminated keyboard and tactile but un-gesturable non-tappable touchpad. In this shot I've plugged in an external mouse (which works). Pixel is based on Debian. It has a Terminal and you can add software, so presumably with a lot of tinkering you could turn it into a powerful Debian installation. Or you could install actual Debian, or indeed just keep MacOS. It's great that MacOS isn't called OS X any more. I don't have to remember to call it "Oh-Ess Ten". "Oh Ess Ecks" is wrong but in fact so is "Oh Ess Ten" now because that isn't even what it's called any more because it's called MacOS and that's what it's called. Have you ever read about Telegraph Island? It's a tiny chunk of rock in the Persian Gulf that was, very briefly, a waystation for one of the British Empire's trans-continental telegraph cables. The island was baking hot and the garrison was stuck there, because the mainlanders weren't too keen on the British. I've never been, but reading about it sparks my wanderlust. "The first section from Gwadur to Mussendom, a barren promontory at the entrance to the Persian Gulf, on the Arabian side, was completed in the course of the month - a station being established upon an island in Elphinstone Inlet, long the resort of the piratical Arab craft which used to infest the Persian Gulf until it was placed in the charge of the Indian Navy, now the busy transmitting station of the telegraph to India." I can't imagine how people in the late 1800s must have reacted to tales of distant lands. All those foreign names and distant places must have been so exotic, and unless you were in the Navy or staggeringly wealthy and possessed of a private army they were unreachable forever. Telegraph Island is located in an exclave of Oman and is still difficult to reach, but difficult in the "it would be bothersome" sense rather than the "I would have to wear Arab dress and speak Arabic" sense. People used to dream about things they could't have; now nothing is beyond our grasp, but the world is smaller. But, yes. Raspberry Pixel. 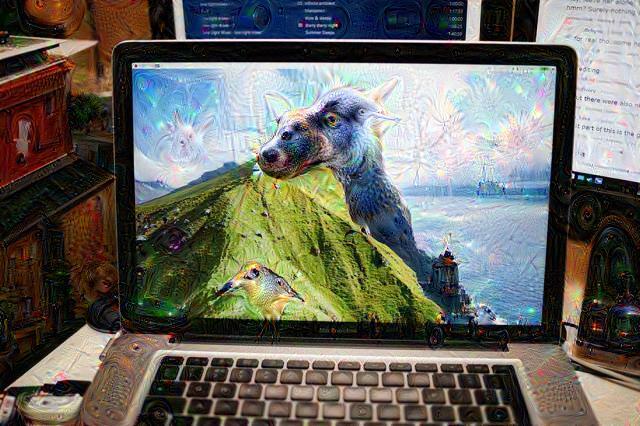 I tried Raspberry Pixel on a MacBook Pro, and it worked, although it might not on your model, and there's not much point, but there's no harm.